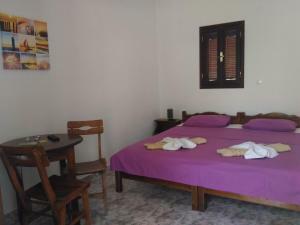 The Palm Studios is located in Perissa, less than 30 meters from the beach where there are bars, taverns and cafes. 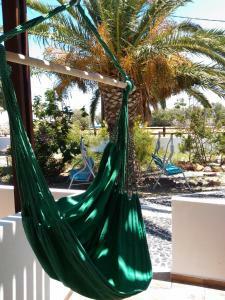 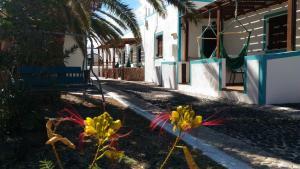 It offers self-catering accommodation with a furnished patio overlooking the palm tree garden or the Aegean Sea. 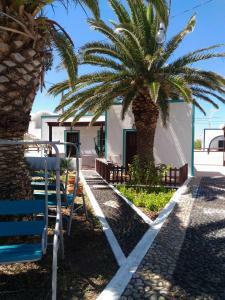 This air-conditioned studio has a TV, a well-equipped kitchenette and a furnished patio overlooking the Aegean Sea or the garden.